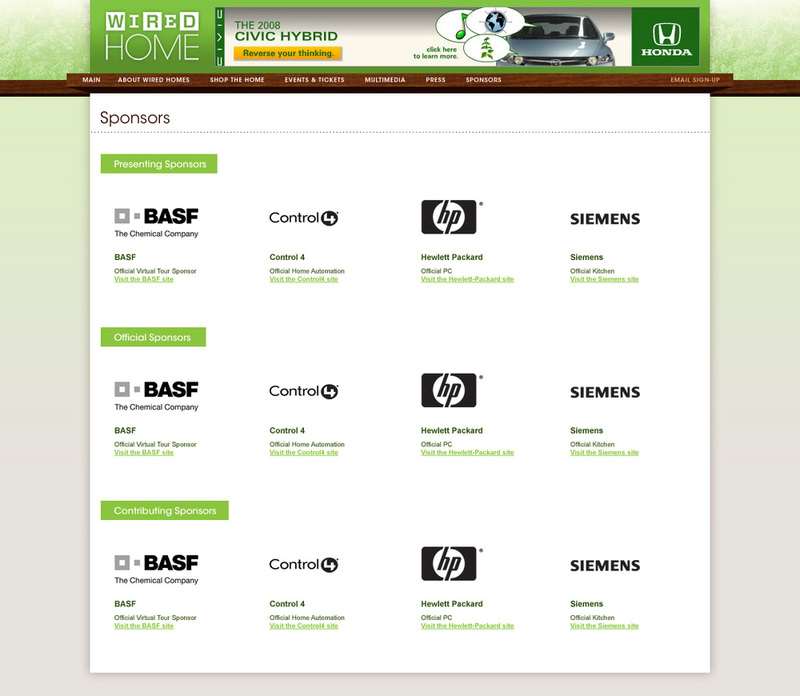 Wired needed a companion site to showcase their sponsorship of an early smart home exhibit. The site gave a virtual tour as well as a shop we here users could learn more about the products featured. Users could get a schedule of events and purchase tickets to visit the house. Lead team and project from pre-sale to production. Approved all UX, layouts and tech previews.